Why Consider Buying in a Seller’s Market? Why Should You Hire a Realtor to Sell Your Home? 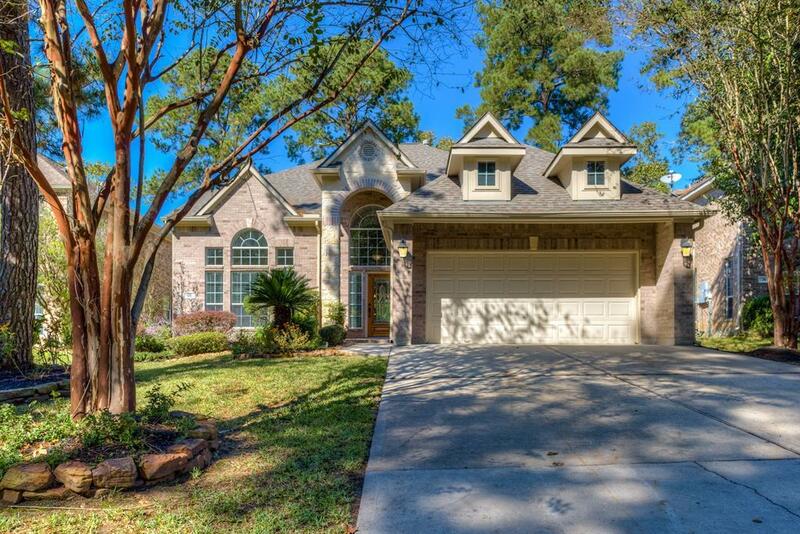 Gorgeous home in Montgomery ISD on the golf course. 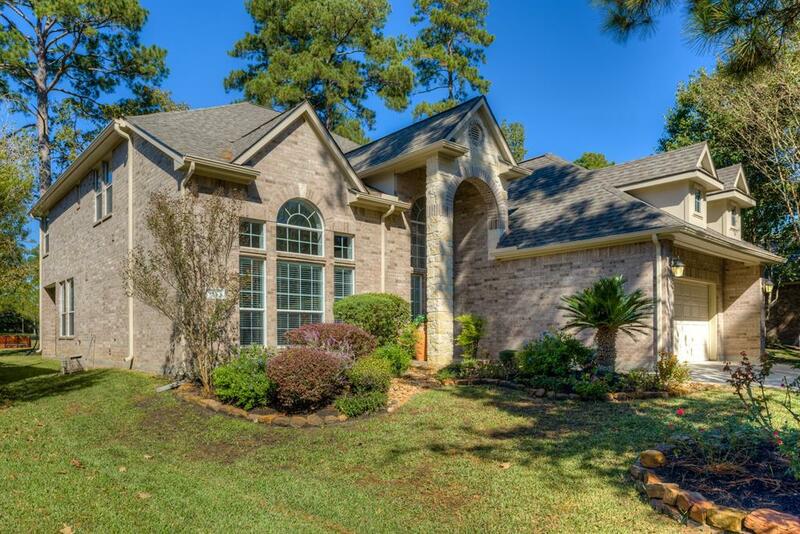 5 bedrooms, 3.5 baths, master and office is located on the first floor. New roof, paint, carpet, and wood floors. Washer, dryer and refrigerator convey with the property. 2" Hunter Douglas wood blinds throughout. Additional en-suite upstairs. Large decked storage upstairs. The game room is large enough for a full sized pool table. 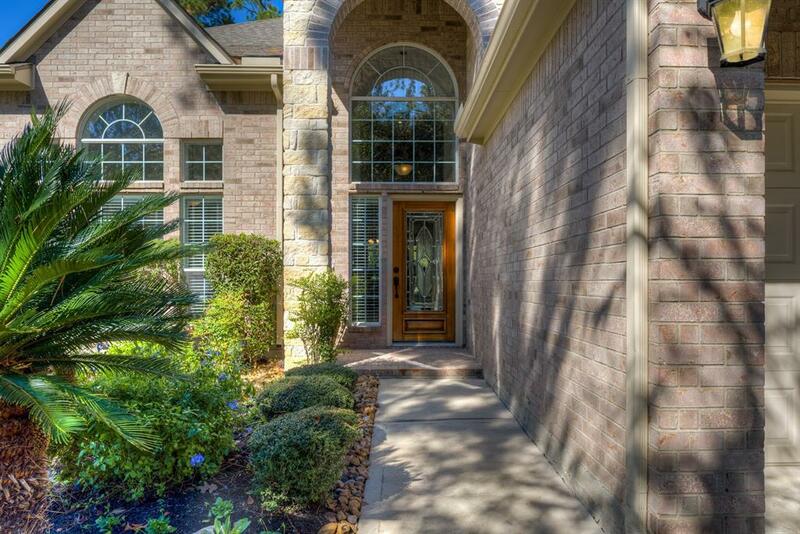 Crown molding, cast stone fireplace, granite countertops, high ceilings, and maple cabinets. Covered back patio. Low tax rate 2.0031. Close to shopping and restaurants. 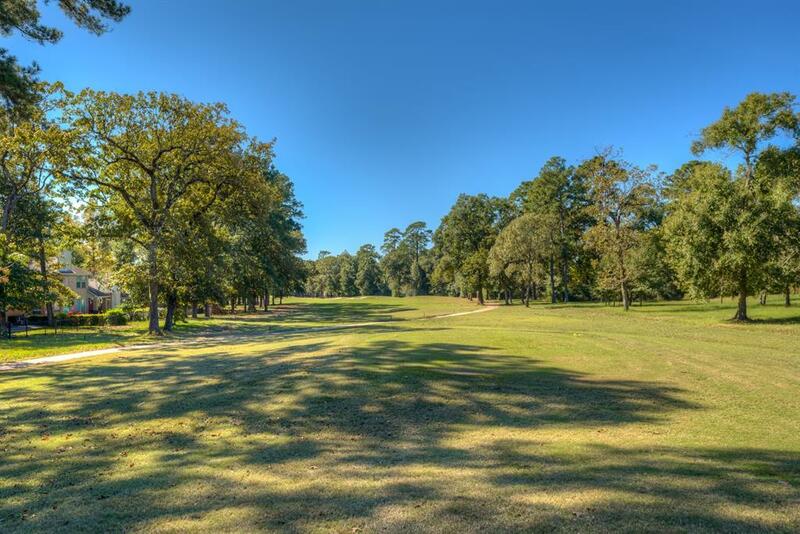 Listing courtesy of Lake Conroe Realty. © 2019 Houston Realtors Information Service, Inc. All rights reserved. All information provided is deemed reliable but is not guaranteed and should be independently verified. IDX information is provided exclusively for consumers' personal, non-commercial use and may not be used for any purpose other than to identify prospective properties consumers may be interested in purchasing. Data last updated 2019-04-26T11:13:51.207. Ruby Miranda, "The Texas Queen of Real Estate", and The Queen Team are Greater Houston's most innovative real estate team!